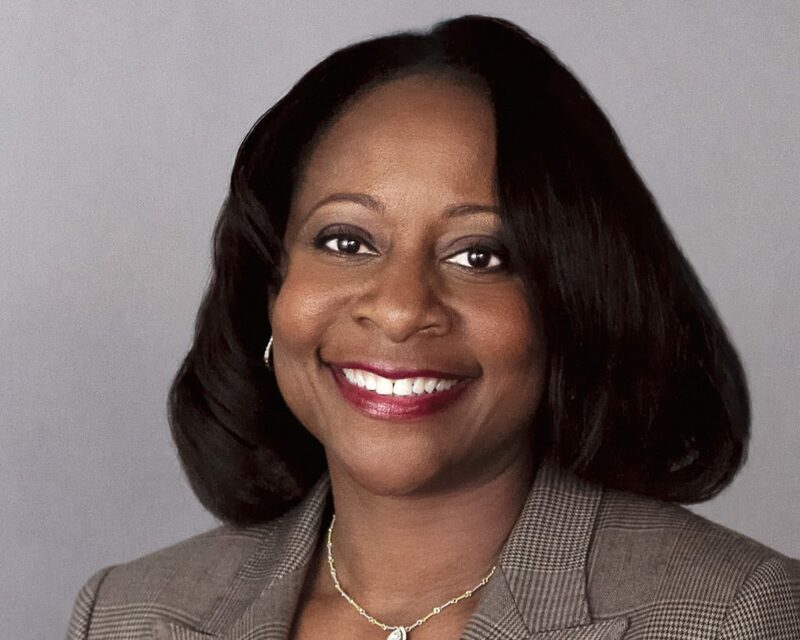 We are proud to announce that the independent selection panel of the 12th Annual Bay Area CFO of the Year Awards has selected Robin L. Washington, Executive Vice President and Chief Financial Officer of Gilead Sciences, Inc. as the 2017 Hall of Fame Lifetime Achievement Award winner. The Hall of Fame Lifetime Achievement Award is given to a current or former CFO of a public or private company whose contribution has significantly and uniquely impacted the greater Bay Area business community over the course of his or her career. Ms. Washington joined Gilead, a global biopharmaceutical company, in 2008 and is currently Executive Vice President and Chief Financial Officer, where she oversees the Finance and Information Technology organizations. Previously, she was Chief Financial Officer of Hyperion Solutions, which was acquired by Oracle Corporation in March 2007. Ms. Washington is a member of the Board of Directors of Honeywell International, Salesforce.com, UCSF Benioff Children’s Hospital Oakland, and the Board of Visitors Graziadio School of Business and Management, Pepperdine University. A certified public accountant, Ms. Washington holds a bachelor’s degree in business administration from the University of Michigan and a MBA from Pepperdine University. In March, finalists in additional categories including public company, non-public company, emerging company, and nonprofit organization will be announced. This year’s selection panel is comprised of business and academic leaders including Alison Davis (Managing Partner, Fifth Era, Board Member: Royal Bank of Scotland, Diamond Foods, Fiserv, Unisys, and Ooma), Mary Huss (Publisher, San Francisco Business Times), Sharon McCollam (Winner, 2012 Hall of Fame Lifetime Achievement Award, Former Chief Administrative Officer and Chief Financial Officer, Best Buy), Byron Pollitt (Winner, 2013 Hall of Fame Lifetime Achievement Award, Retired Executive Vice President and Chief Financial Officer, Visa), and Richard Rosenberg (Retired Chief Executive Officer, Bank of America).